With this package students go beyond 2/4,3/4,& 4/4 time to where quarter note no longer represents one beat. 6/8 time is Compound Duple Time. There are two beats in the bar and each beat has three pulses, Strong weak weak. 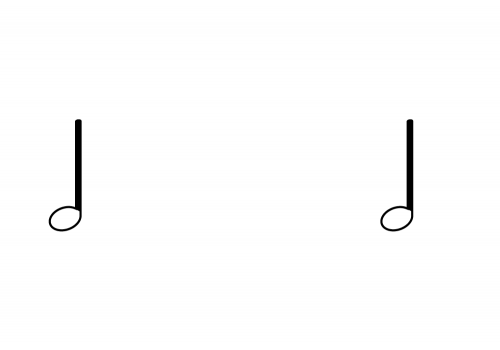 Thus there are two Strong beats in each bar. In this time signature the dotted quarter note is a beat and there are two beats per bar. Since there isn't a number to represent a dotted note in the time signature the breakdown of the beat is used. 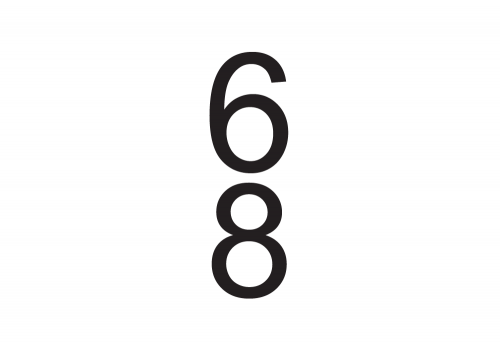 6 eighth notes....6/8. 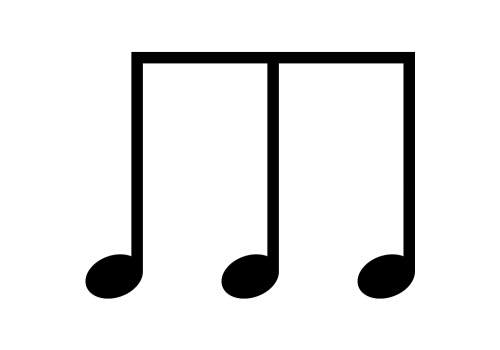 The basic beat shows this with 6 eighth notes (the breakdown)under the two dotted quarter notes that represent two beats in the bar. Included in the package are three eighth notes and counting numbers to help students clearly see and count the eighth note pulse. 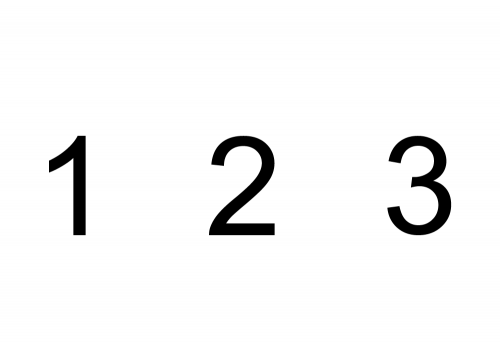 It can also be used to show the strong accents on pulses 1 and 4 that clearly demonstrate two beats per bar. 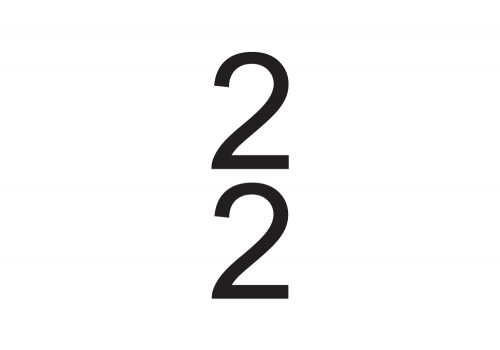 2/2 time is Simple Duple Time. This means there are two beats per bar and the accent is Strong weak. There is only one Strong beat per bar. In this time signature the half note is one beat, the quarter note is half a beat and the eighth note is a quarter beat etc. 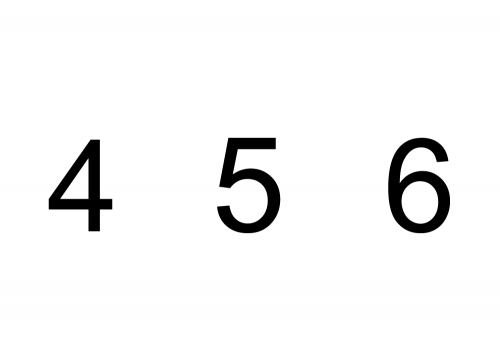 This can be a difficult time signature for students since it may not be as familiar. 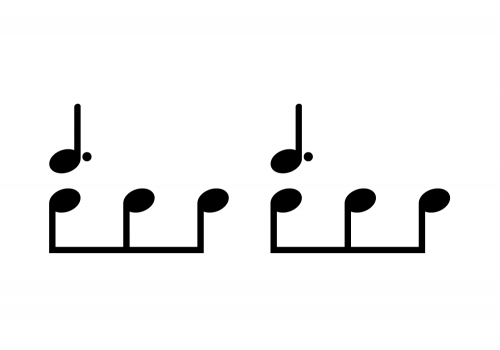 Playing a few bars of music that demonstrates this time signature and notating them on the rhythm board would help students hear and see the two beat pulse. 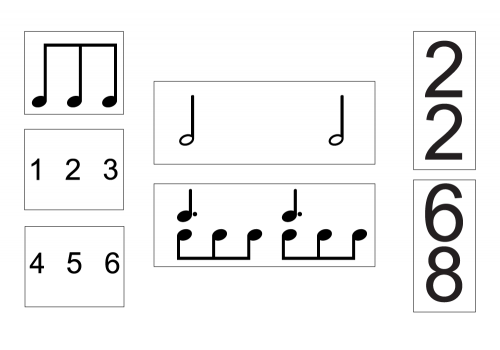 Don't forget to play our rhythm activity games with new time signatures!